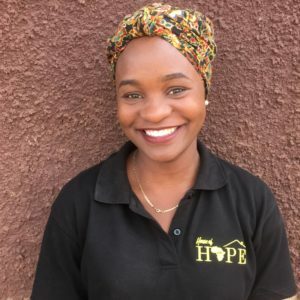 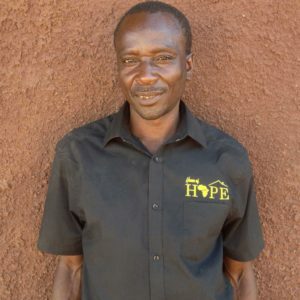 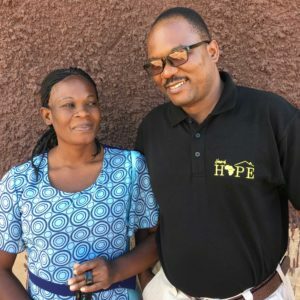 For as long as he can remember, House of Hope Africa Founder and Director Michael Mesiti, has always been driven to see lives changed for the better. 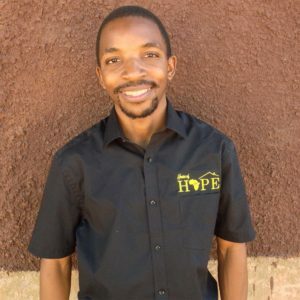 No matter the start a person has, Michael strongly believes that you are only one choice away from changing your future. 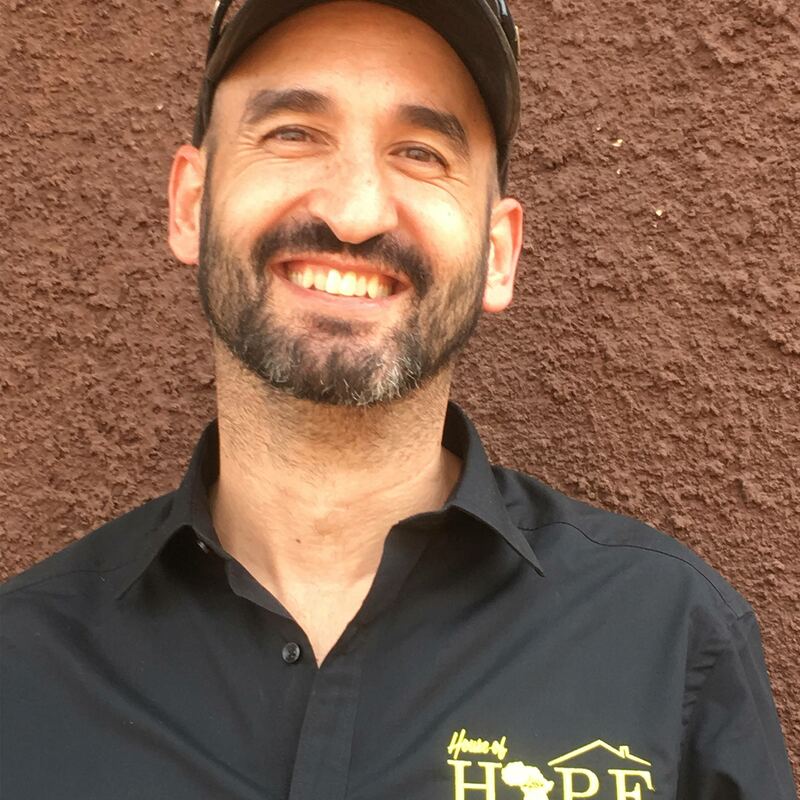 With 16 years experience working in child protection, community development and over 5 years facilitating short to long term missions work in Asia, Australia and Africa, Michael has now adopted Zambia as his home, where House of Hope Africa’s first mission field has been set up. 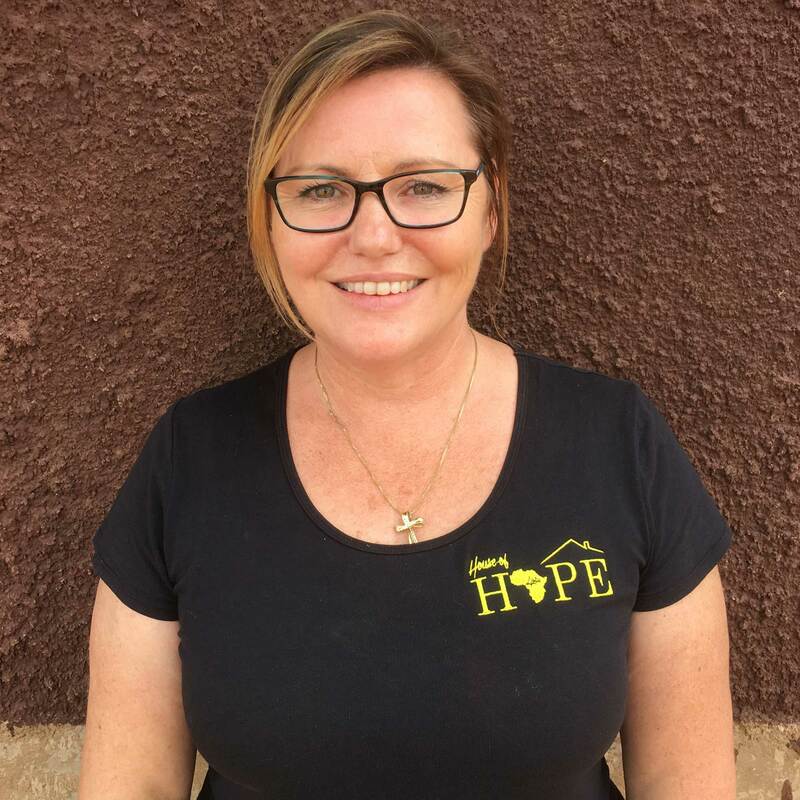 With 16 years experience in child protection and community services, Christine Mesiti has a dedicated passion for child development and advocacy for those who often do not have a voice. 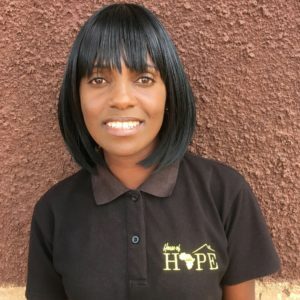 Having also been involved in short to long term missions work in Asia and Africa, moving into full time missions was a natural progression leading to House of Hope Africa being birthed. 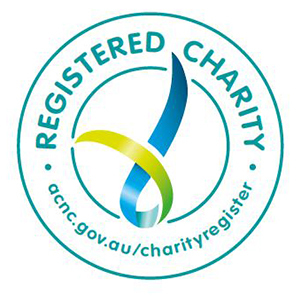 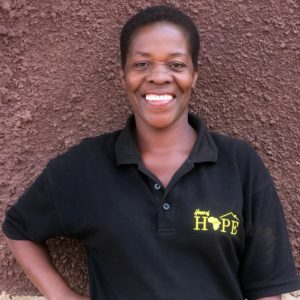 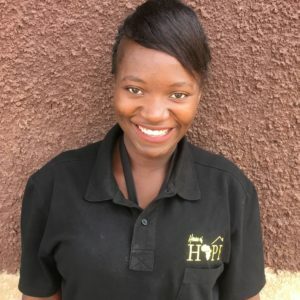 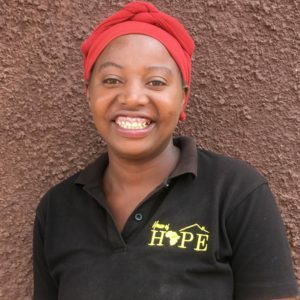 Her ethos of “always stopping for the one that God puts in front of you and doing whatever you can for them”, is a catch phrase within the organisation and is paramount to many families receiving help.